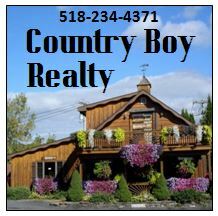 Even as the Village of Cobleskill reexamines its proposed “landlord law”, landlords are still up in arms. An overflow crowd blasted plans to charge $35 for yearly apartment inspections as just one more way to put the screws to business. “We can’t revitalize downtown by adding more burdens to already overburdened taxpayers,” said Main Street businessman Calvin Wilcox. Mr. Miller said the additional expense to landlords will mean less money for property maintenance—something else the proposed law addresses. Eric Dolan, who owns Hammerstone and Jay Ridge Apartments, said the code the village already has in place would work—if it was enforced. 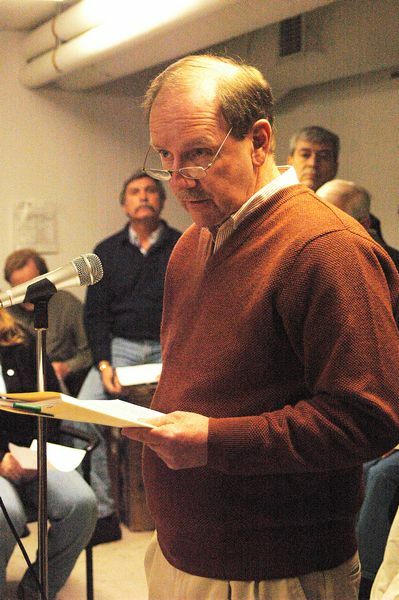 Landlord Howard Burt, who’s also a member of the village’s Zoning Board of Appeals, agreed, pointing out that things like property maintenance, snow and garbage removal, even how many people can live in the same apartment, are already addressed in “pages and pages” of existing laws. Both Mr. Miller and Mr. Dolan pointed out landlords can’t go into tenants’ apartments without their permission; even the Codes Enforcement Officer, Mr. Dolan said, needs a warrant and a sheriff to execute it to get in. Tougher state regulations require apartments be inspected once every three years, but because so many of Cobleskill’s rentals are to short-term college students, the proposed law is looking at annual inspections. Mr. Miller said at last Tuesday’s hearing on the law, however, that that state requirement isn’t quite accurate; it applies to common areas, not the apartments themselves, he said. The proposed law also requires a registry of landlords so they can contacted in case of an emergency. None of the 50 or so people at the hearing spoke against that, but several questioned the need to have all landlords living outside the village—even in just the next town—designate an “agent” or property manager. Mayor Mike Sellers said that’s a requirement the village has already decided to change. “We’ve already decided we’re not going to pass this until we come up with a way it works,” he said.